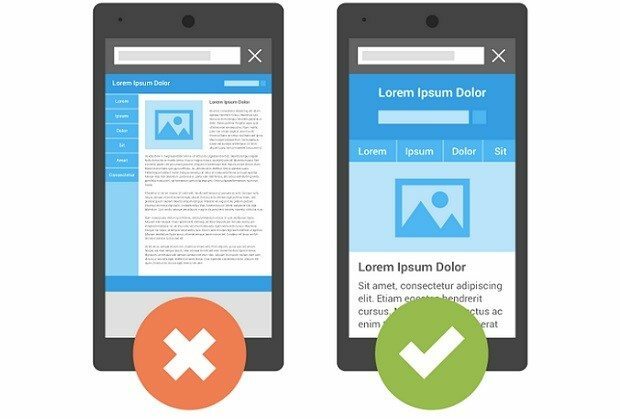 Back in April of 2015 Google announced it would begin using mobile-friendly sites as a ranking signal for web searches. Two years later, mobile friendly websites are more important than ever and have become a necessity if you want your website to be found through a search engine, which is important considering 48% of consumers start mobile research with a search engine. All the most popular companies and websites have mobile friendly sites, so you need to optimize your site if you ever want to compete and draw in customers. 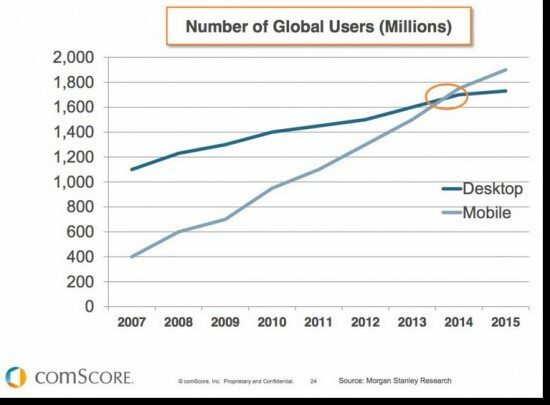 Even if you manage to draw in viewers without a mobile friendly site, odds are they won’t stay for long. 57% of users say they won’t recommend a business with a poorly designed website and 91% of mobile users say that access to content is very important. Thus, if you have a website that is clunky and hard to navigate not only will you be losing singular customers, but you will also be losing their referrals. 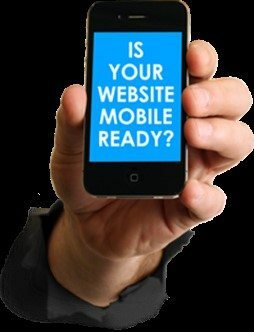 A mobile website is necessary if you want to attract and acquire customers through mobile channels. Mobile sites will increase the success of your business – it’s that simple. 80 percent of shoppers admit that mobile purchases are impulse-driven and that they’re more likely to purchase from and interact with a brand that offers an engaging mobile experience. Mobile web searching is the future and your website needs to be optimized for mobile regardless of your industry. Does the website load within 3 seconds? Is your call to action recognizable and easily accessible? Would you spend time on this website if it was not your own? If you answered no to at least one of those questions then it’s probably time to revamp your site. (You can also test if your site is mobile friendly through Google Webmaster Tools.) A mobile friendly template is usually a simple fix, but not always the best solution. There are websites that help optimize your website for mobile viewing and you can always rewrite your site to emphasize mobile features. A mobile site may seem like a lot of work and possibly unnecessary to some businesses, but creating a mobile website is a small task that can lead to large rewards. If you have any additional questions or need any help optimizing your website for mobile then feel free to email us back and let us know.